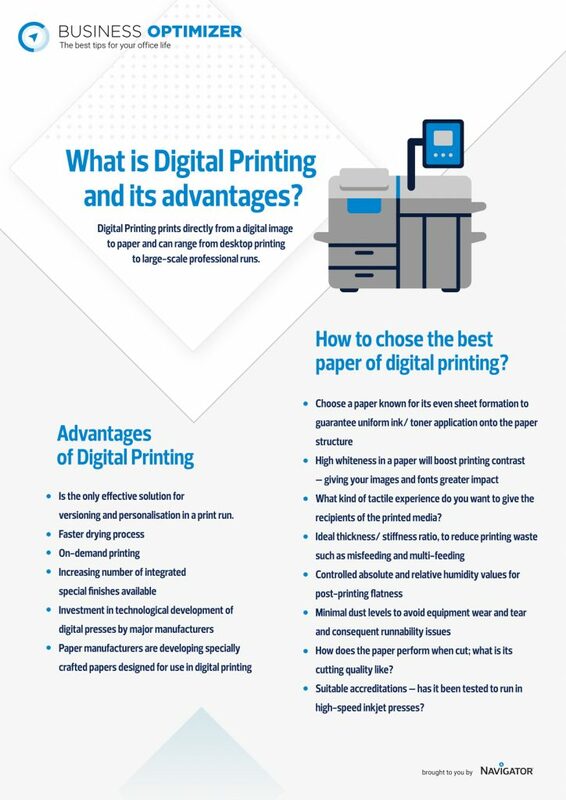 [Infographic] What is Digital Printing? 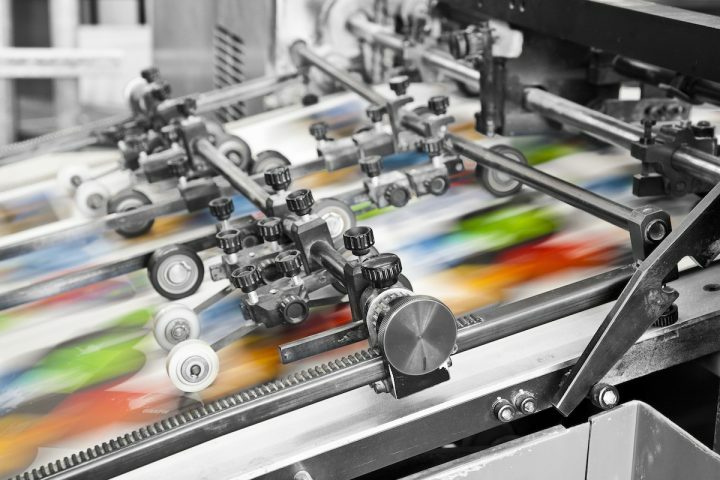 The print industry has seen a slow shift to digital over the last decade or so, but what is digital printing? And what advantages does it offer marketers and small businesses? Traditionally, digital printing has tended to be used for smaller print runs, where only a small number of printed items are required. This is because, on very small runs, the labor involved in setting the presses and printing plates would make a traditional print run too expensive. Traditional print runs tended to be used for larger print jobs because of the economics. The overhead of setting the presses represents a smaller proportion of the total cost and, once completed, other costs were significantly lower. Today, advances in printing machine technology and the continuing development of digital presses means that the cost of digital printing is reducing as the quality of output rises. This new cost dynamic, together with an increasing demand for personalization in marketing and other printed communications, is making digital printing the print option of choice even for larger runs. 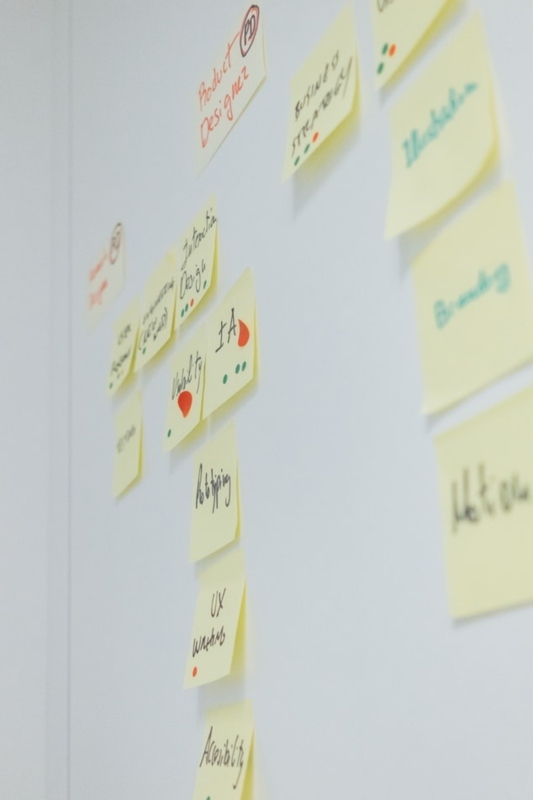 As brands increasingly compete on customer experience, they are seeking novel and personalized ways to connect with their customers. Digital printing is really the only effective solution for versioning and personalization in a print run. Paper manufacturers are developing specially crafted papers designed for use in digital printing. As the industry moves towards digital printing, there are a few considerations for marketers when specifying a print job. What kind of tactile experience do you want to give the recipients of the printed media? How does the paper perform when cut; what is its cutting quality like? Suitable accreditations – has it been tested to run in high-speed inkjet presses? 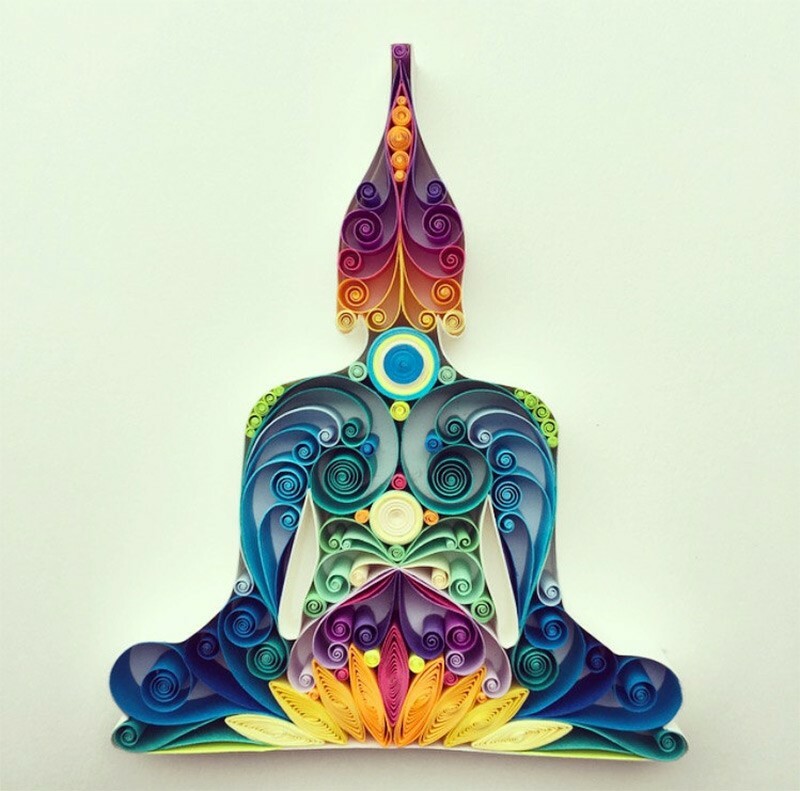 Digital printing offers new printing opportunities. Better features in terms of personalization, plus the advances in digital printing technology, and the simultaneous reduction in cost, make it an increasingly attractive proposition when you choose the right print partner and a paper designed for use in digital printing.